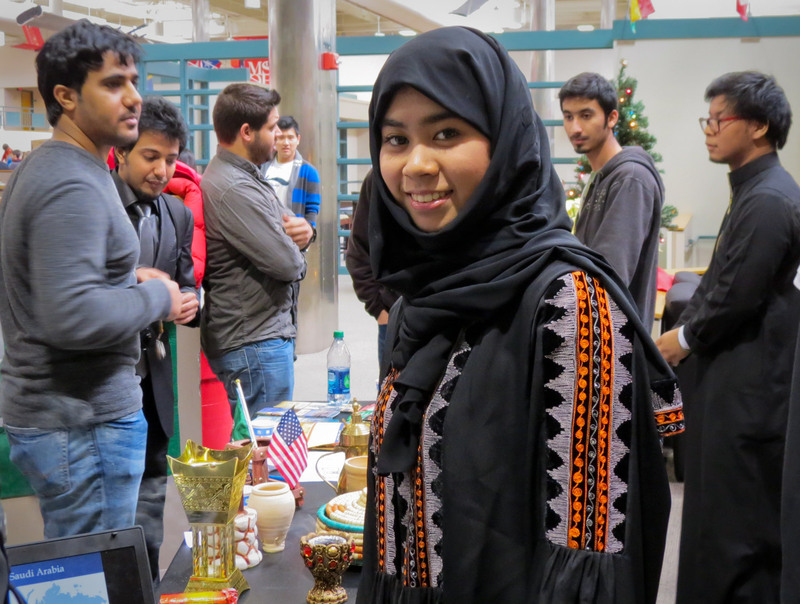 MSOE provides students, faculty and staff an opportunity to meet people from around the U.S. and world. 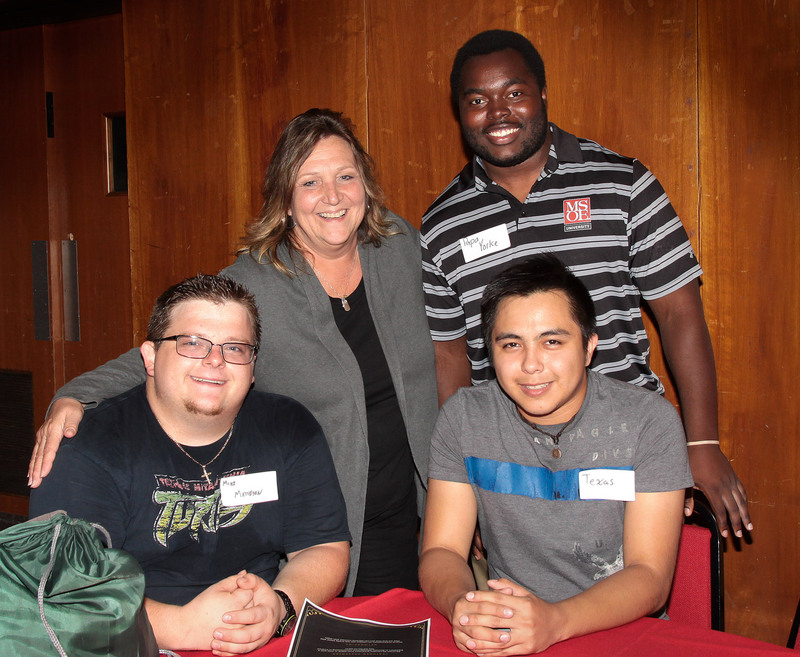 Learning about individuals who represent different groups can add significantly and positively to your MSOE experience. This is one of the benefits of diversity that you will have as a member of the Raider family. You will encounter people from different backgrounds including race/ethnicity, sexual orientation, gender identity and expression, disability, veteran-status, religion, age and socio-economic status. This diversity brings unique gifts and talents including cultures, worldviews, perspectives, opinions, and values and beliefs that will affirm your values as well as challenge them. 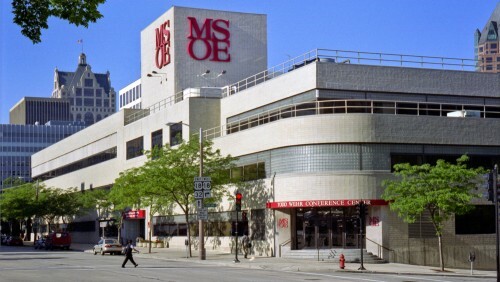 At MSOE we all have something to share and something to learn. From student organizations to special events ad programs, we promote and celebrate diversity. Annual Diversity Retreat: The annual weekend-long retreat in Upham Woods Outdoor Learning Center will focus on diversity, community and leadership. Participants will examine the meaning of social change and develop an action plan to bring back to their community. They will learn how they can synthesize this action plan into their lives to be the most effective leader that they possibly can. They will examine these issues through an experiential pedagogy, building upon their existing knowledge as well as learning gained through this experience. The goal of this retreat is for participants to develop a greater understanding of what it means to be a leader in a diverse ever-changing world.